In the early twentieth century, George and Michael Colias immigrated to America from Sparta, Greece, in order to join their two brothers residing in Waco. Just teenagers at the time, the four young men worked together at Chris’ Café as busboys and cooks, picking up bits of English. 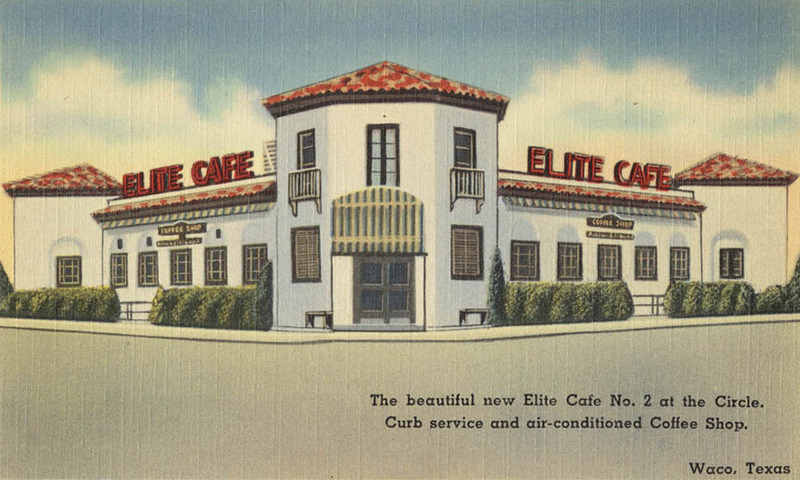 In 1919, they purchased the Elite Café at 608 Austin Avenue. As business thrived, the Colias family decided to expand the restaurant out into the suburbs. 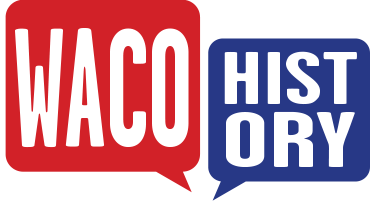 In 1941, the brothers opened a restaurant on the Waco traffic circle. Although cotton fields surrounded the restaurant on all sides and IH-35 did not exist at this time, all traffic passed through the circle. 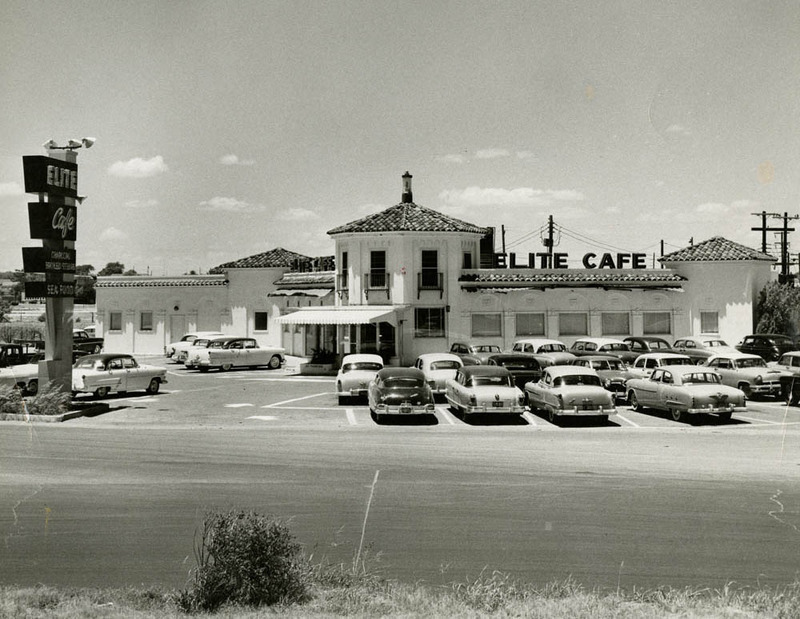 The Elite soon became a favorite among motorists and tourists traveling between Austin and Dallas. 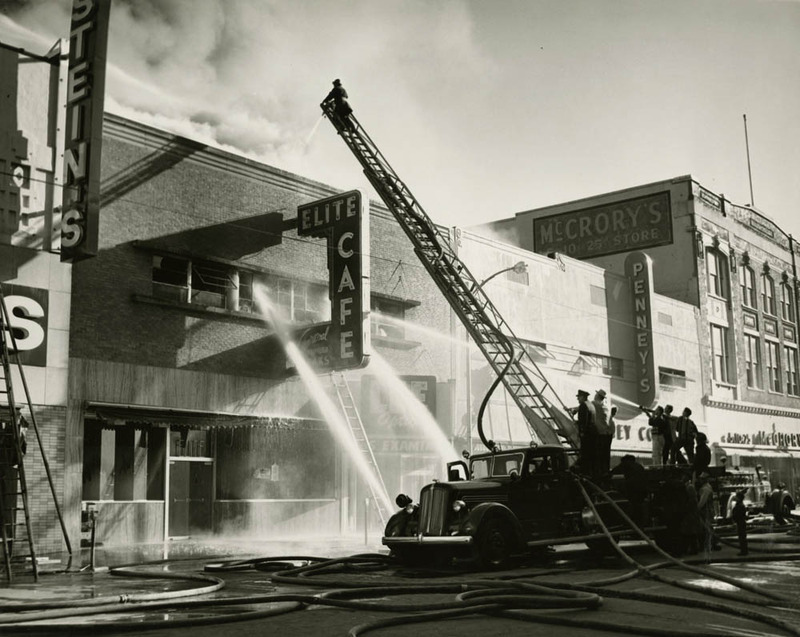 Downtown Waco struggled in the 1960s in the aftermath of the 1953 tornado and suburbanization. The downtown Elite Café closed, although the location on the traffic circle thrived. The Colias brothers continued to experiment with innovations to draw in more business. For instance, the circle location offered drive-in curbside service to customers for a time. Faced with decreased business and enormous renovation costs, the brothers decided to sell the restaurant in 1986. David Tinsley, a well-known Texan restaurateur, purchased the Elite Café for approximately $1.3 million and refurbished the restaurant with help from his managing partner, Sammy Citrano. Though the pair recognized the risk in attempting to revive the Elite, they decided to purchase the café and the neighboring burger joint, Health Camp, out of a sentimental attachment to the history of Waco. In 1987, the restaurant reopened with a 1950s theme, including a 1956 baby-blue Chevorlet sitting in front of the restaurant. In 1993, Citrano left the Elite in order to run his own restaurant, becoming the head of George’s, another Waco favorite. 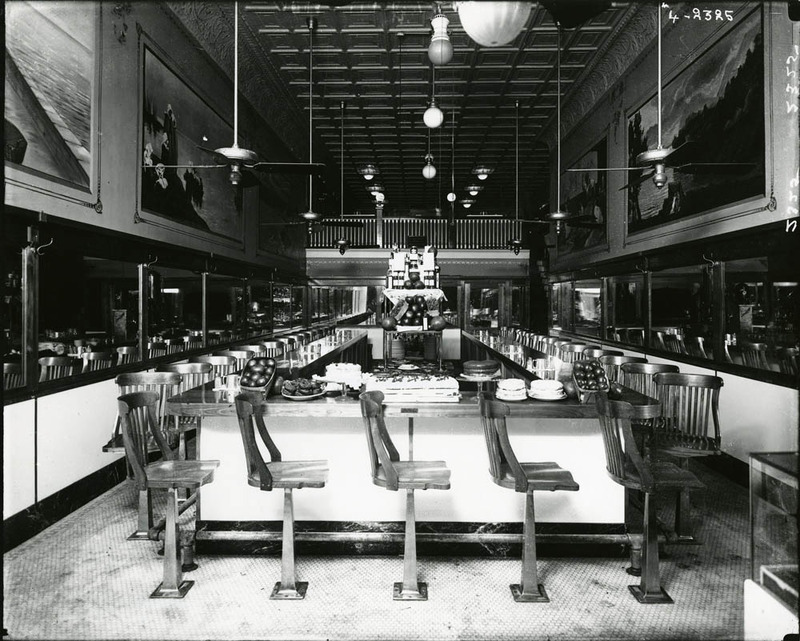 Before leaving the Elite, Citrano recommended that Tinsley trace the history of the café through its photographs and records. In 1996, a historical marker commemorating the restaurant’s contribution to the city was placed at its location on the circle. However, business declined following Citrano’s departure, and in 1999 Tinsley sold the rights to the Elite Café to the Ford Restaurant Group. The Elite Café closed for renovations yet again. For the next several years, the Elite Café stood empty. In 2003, the Ford Group completed renovations restoring the restaurant to its original feel. The renovations preserved the Spanish-style exterior and honored the café’s history by lining the walls with photographs from its past. The restaurant reopened with a new name: the Elite Circle Grille. For a time, the new owners experimented with a more upscale menu but soon returned to the restaurant’s staples of chicken-fried steak, burgers, and sandwiches. Elite Circle Grille closed its doors in February 2016, but was purchased several months later by Fixer Upper’s Chip and Joanna Gaines. The couple auctioned off the contents of the restaurant to benefit Mission Waco’s Jubilee Food Market, then began renovations. Because the building was recognized as a historical landmark twenty years ago, efforts have been made to ensure that original character of the building remains intact. The re-envisioned restaurant, named Magnolia Table, opened for business in February 2018. It offers an assortment of breakfast and brunch items on its menu, including its popular buttermilk biscuits—made from a recipie that took Joanna Gaines over a year to develop. 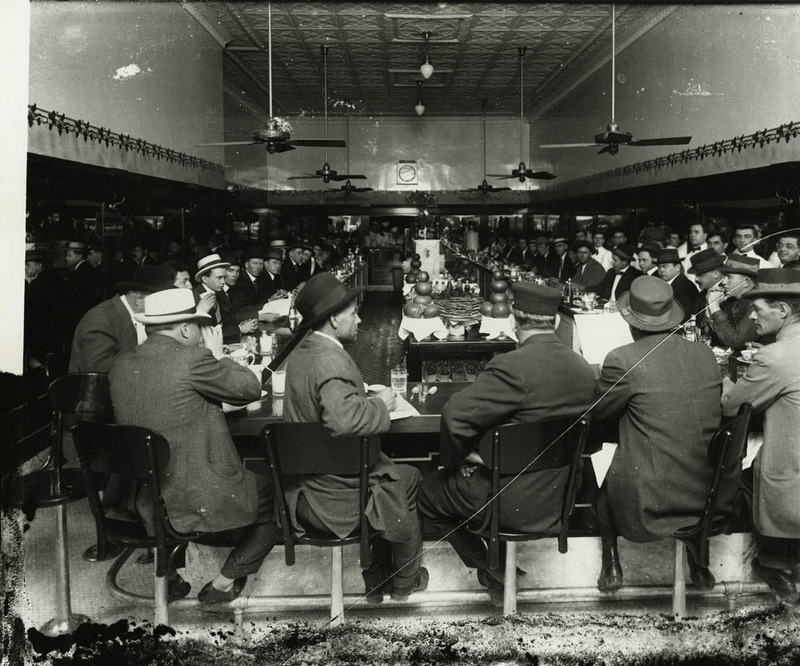 Amanda Sawyer, “Elite Cafe,” Waco History, accessed April 26, 2019, https://wacohistory.org/items/show/56. Copeland, Mike. 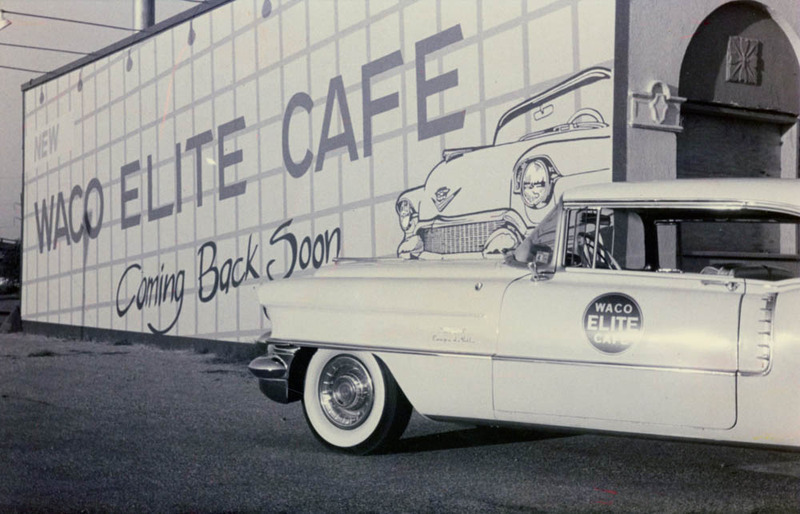 “Waco’s Restaurant Elite.” Waco Tribune-Herald. July 30, 1995.